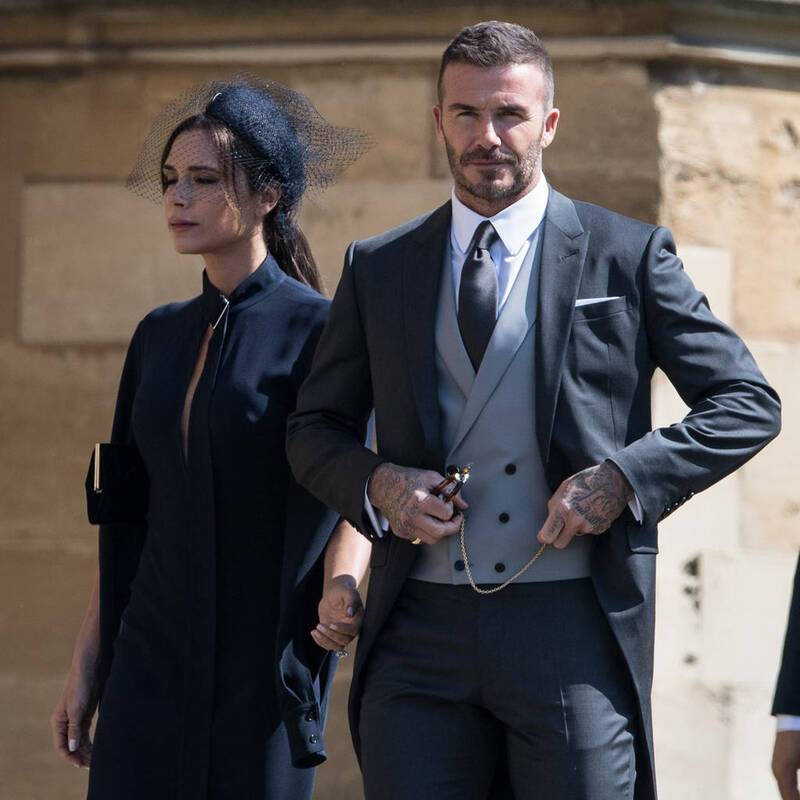 Rumours that the couple were headed for a divorce hit global headlines in June, before the Beckhams promptly shut down the gossip as nothing but “fake social media news”. “We both realise that we are stronger together than we are as individuals. Would either of us be in the position that we are in now had we not met and been together all those years ago? It’s all about the family unit,” she said.